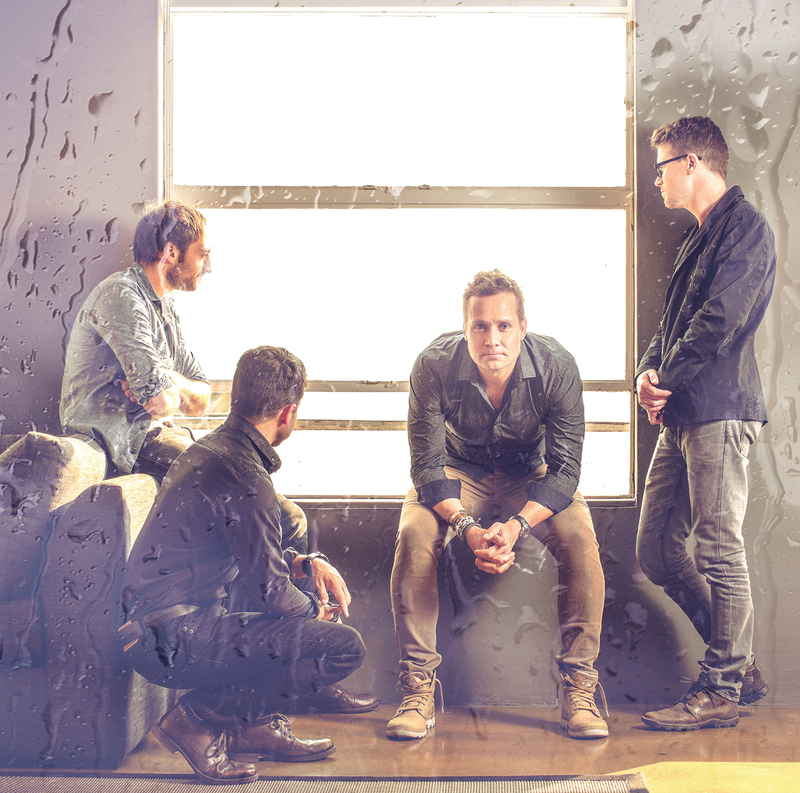 One of SA’s most celebrated acoustic rock bands, Watershed, made their long-awaited return to the South African music scene when they debuted their latest album at the end of September. Titled ‘Watch the Rain’, the band’s fifth studio album marks a fifteen-year bond with fans, both locally and globally. Capetonian fans of the band can catch their latest sound exploits at Die Boer theatre restaurant in Durbanville on Sunday, June 11, at 1.30pm. ‘Watch the Rain’ represents a new progression in the band’s voyage and accession, but it still offers audiences the same “powerhouse performances, inimitable vocals and impeccable musicianship” that have helped forged the band’s international recognition and success. Critics have called ‘Watch the Rain’ the band’s “finest work to date”, showcasing a collection of multi-layered tracks that portray a “soulful blend of new-age country and acoustic rock”. The first single from the album, ‘Magical Energy, enjoyed prominent play on the airwaves, and boasted the number one spot on several commercial radio stations across the country. Watershed’s first hit single, ‘Indigo Girl’ was released to mass acclaim in 2000 and resulted in “Watershed hysteria” at the turn of the millennium. * Tickets are R170 and available by calling 021 979 1911; or online at www.dieboer.com.